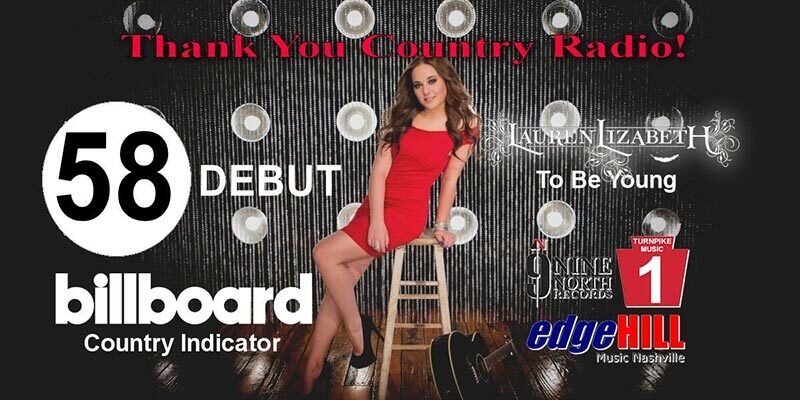 Another ‘first’ coming up for Lauren! When Lauren Lizabeth returns to the recording studio in this spring, the EP lineup will mark another first – credit as a cowriter on all the songs. She hasn’t disclosed much about the upcoming project, her third EP, but did say she was excited about adding her own writing voice to her singing voice in a recent interview. Lauren again will work with producer Shay Watson, a Nashville songwriter, producer and artist who she met through a family friend. 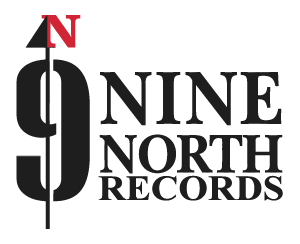 “We sent him a demo and four years later we’ve done two EPs and will be working on a third,” Lauren told The Iceman, a Rhode Island country radio personality, in January. For Lauren’s first two projects – the self-titled debut EP in 2011 and “Home” in 2013 – Shay selected songs and studio musicians to showcase Lauren’s range. She also was a collaborator on “Christmas Extravaganza,” a 14-song collection featuring Shay Watson and Friends. Prior to his career as a producer and solo artist, Shay was a member of Ten Mile Drive, a three-piece progressive acoustic group, from 2002-2005. Lauren told The Iceman she hopes to start recording in late May. For Lauren Lizabeth, 2015 got off to a boot-stomping start as she scored her first live radio interview and landed a spot in the Top 40 Best New Country Countdown of a popular Rhode Island country radio show host. 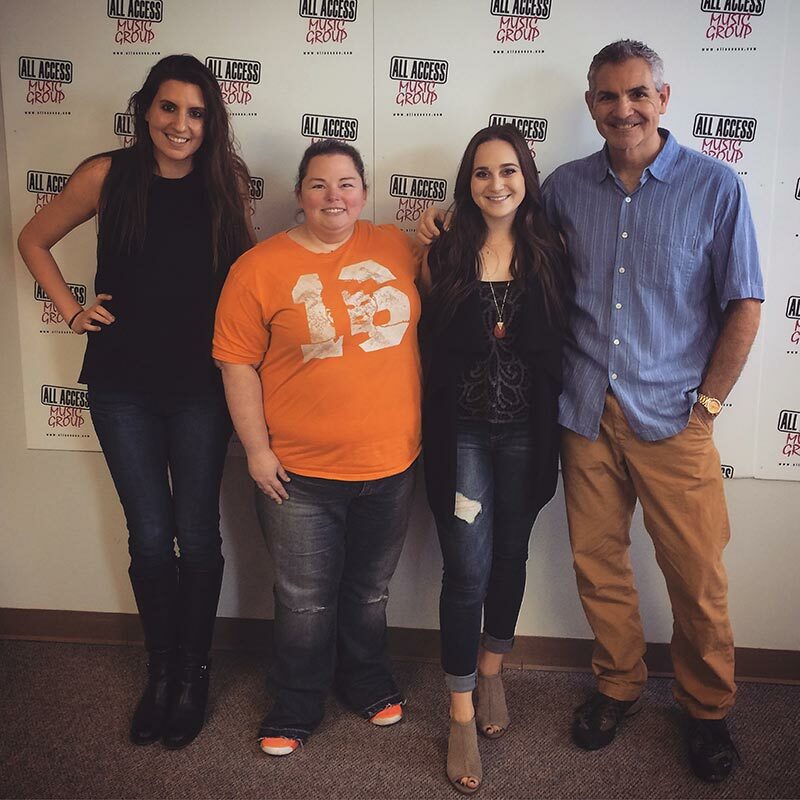 In addition to making the Top 40 list, Lauren was asked to play live in studio. She played a countrified version of Adele’s Someone Like You. 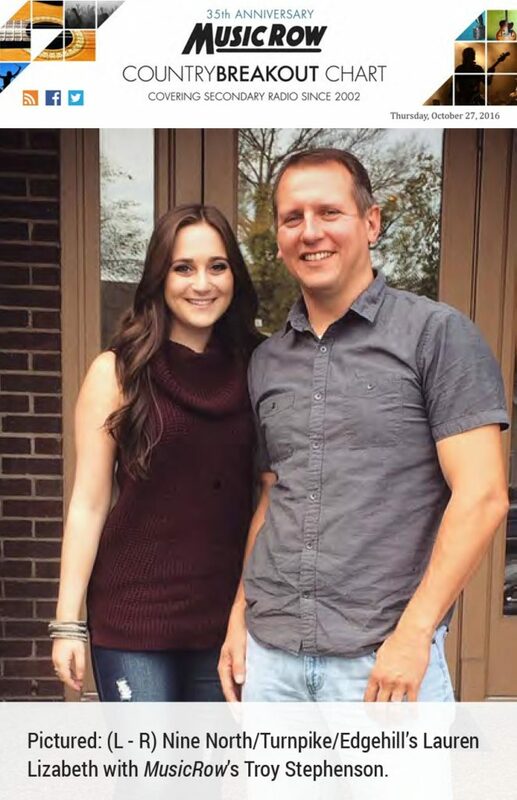 The song “Love and Bullets” grabbed the attention of listeners and The Iceman, Bobby Golomboski, of bestcountryradio.com, who also played the track during his interview with Lauren on January 19. The track is one of five on her debut, self-titled EP, which was released in 2011. Lauren announced that she and Nashville producer Shay Watson are working on song selection for her third EP with recording to start in May. Home, Lauren’s second EP, was released in late 2013. Her studies as a musical theater major also support her development as a country music artist, she said. Like The Iceman, Lauren is a Rhode Island native. She told the radio personality that Carrie Underwood was an early inspiration in picking country as the genre to pursue and continues to be so. 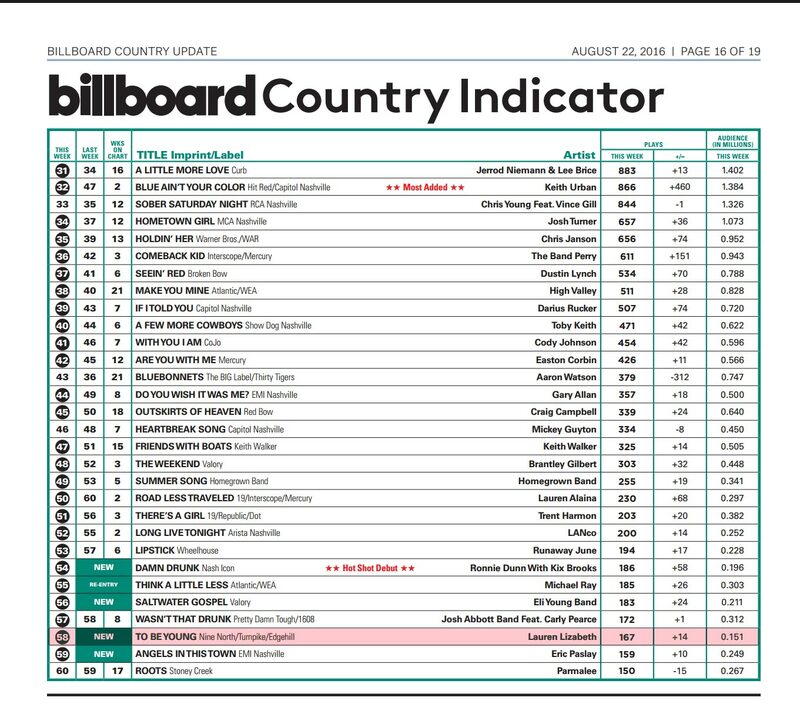 The Iceman’s The Top 40 New Country Artist Countdown show airs live on Mondays at 7 p.m. Central (8 p.m. Eastern Time). In an article featured on ricentral.com, Lauren talks about her NEMA nomination & a little bit about her journey to Nashville. “When I first found out I was nominated, I was floored,” said Lauren, who was in New York for a musical audition at the time. “Between the audition and getting nominated, life couldn’t get any better,” she recalled. Lauren said that winning the award is not all that important to her, but the exposure that comes along with the nomination is great. Her record was crafted with the help of Nashville-based producer Shay Watson, who organized a group of studio musicians to be the foundation behind Lauren’s vocals. The songs were chosen to help showcase the young singer’s range, with sounds shifting from country to pop and ballads with a final track that has a strong bluesy character.